Let your creativity run free with special effects inks. The demand for such inks is rising sharply. 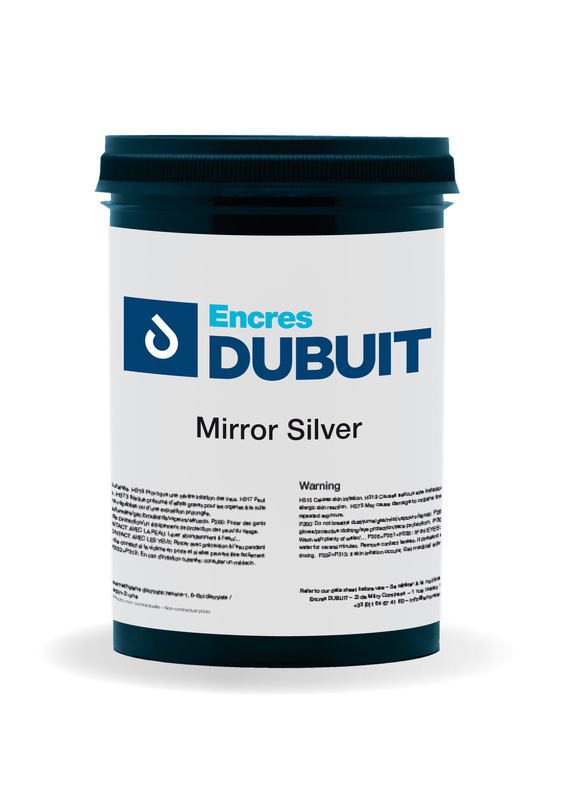 Encres DUBUIT has created a specific department within R&D to develop these special products.